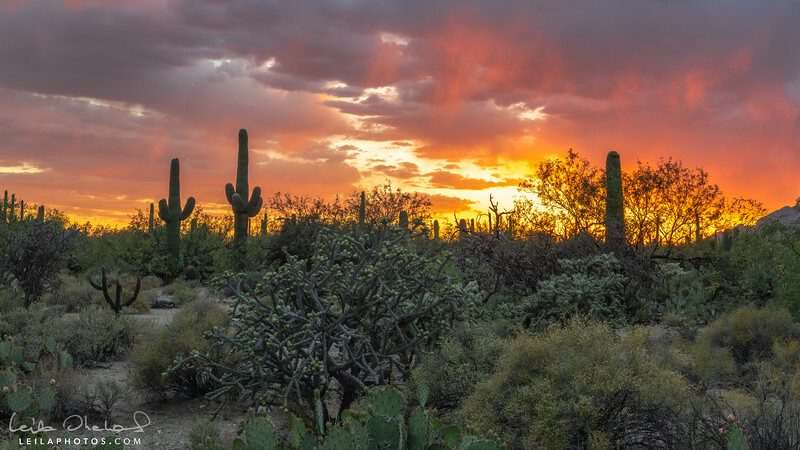 I live in Tucson, Arizona and enjoy taking pictures of nature and of the beautiful landscape that surrounds me. Thank you for visiting my site. I hope you enjoy the photos!